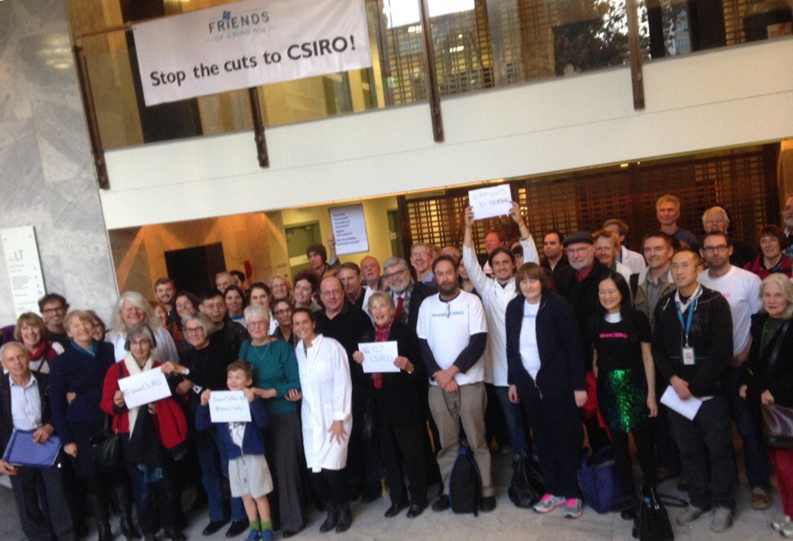 In response to the recent threats to public good research in CSIRO, a Friends of CSIRO organisation has been set up with nodes in a number of states and Territories. Like the friends of the ABC, their role is to defend the public good and socially beneficial aspects of publicly-funded scientific research. They have a Facebook page, so get over there and like that, and they have a web page, so get over there, have a look, join up and donate.